In this webinar co-presented with AWS Solutions Architect, Sai Reddy Thangirala, learn the specific steps you should take pre and post-migration to achieve agility, security, and cost-effectiveness on AWS by leveraging both new and existing tools, processes, and investments. Only 30 Days to Migrate to AWS? Discover how Partylite, an international party planning company, launched a PCI DSS compliant, 1000+ VM workloads on AWS in just 30 days with the help of Logicworks. 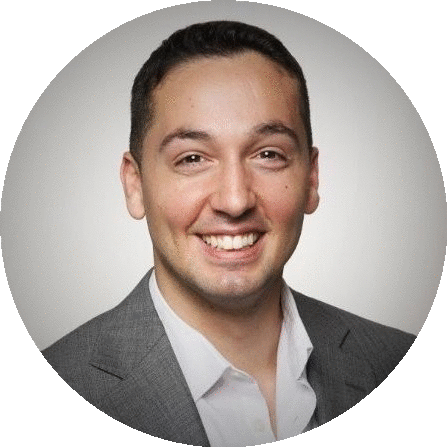 Joe is an experienced account executive working with organizations to strategize, plan, and execute complex cloud migrations, helping them realize the full benefit of a highly disruptive technology. Joe joined Logicworks in 2013 as a Solutions Specialist. 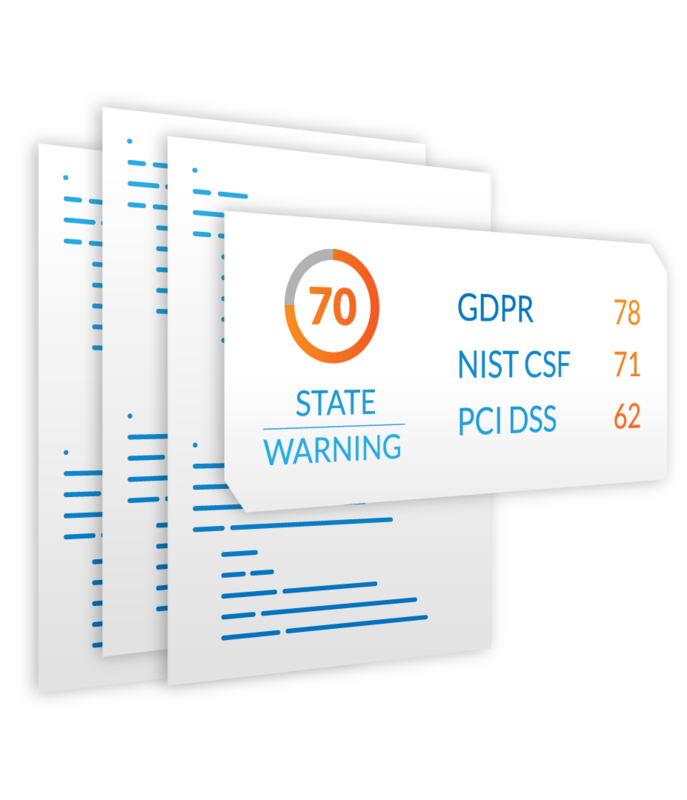 Our AWS and Azure Certified Engineers can assess your environment for GDPR, HIPAA, HITRUST, PCI, SOC1, & SOC2, then remediate to protect against internal & external threats.